Labello has been in the market for over a century, since 1909, back when lip care was quite a novelty. Today Labello can be found in almost every woman’s purse and every man’s sports bag. 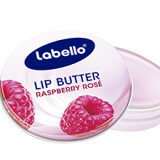 Labello has a wide range of variants for every lip care need or personal choice. The brand is manufactured by Beiersdorf, a company which also produces NIVEA and Eucerin. 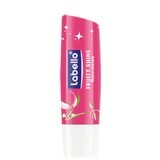 Labello stands for gentle, yet effective care for all your personal lip care needs.